Wave Internet is Very Serious when it comes to Website Hosting. We understand the Mission Critical Nature of your Website and Email being available, secure and working properly. This is why we utilize Redundant Hardware, Software, Power and Security Systems in our Data Centers. The Marketing Hosting Account is perfect for Marketing your Company Online to new and current clients. 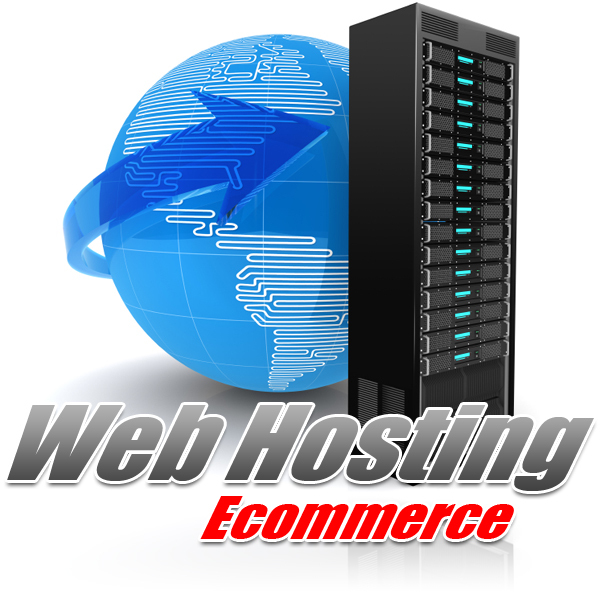 The Ecommerce Hosting Account is exactly what you need to Sell Products and Services Online. your own Broadcast Network Online... Now you will! Please Select The Hosting Account that is right for your Business.